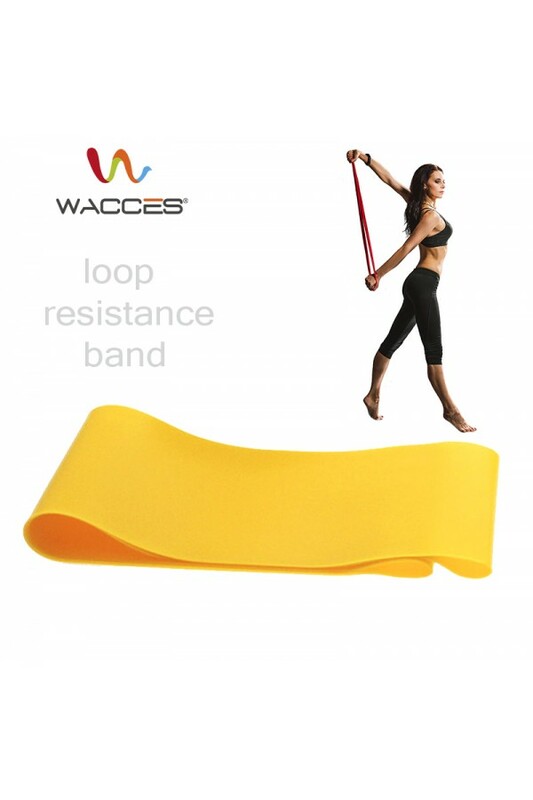 Perfect for toning and increasing strength and balance, this Wacces loop resistance band targets your upper body, lower body and core. 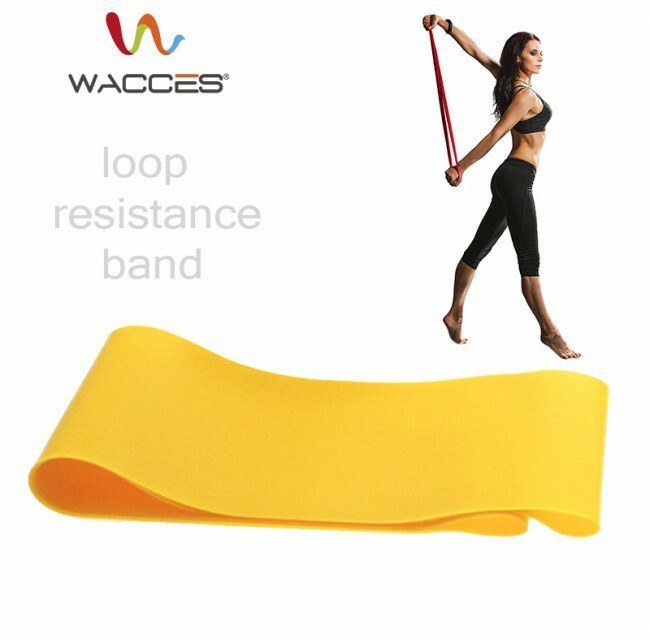 The closed loop design of the flat band fits comfortably around upper or lower legs and your arms and hands. 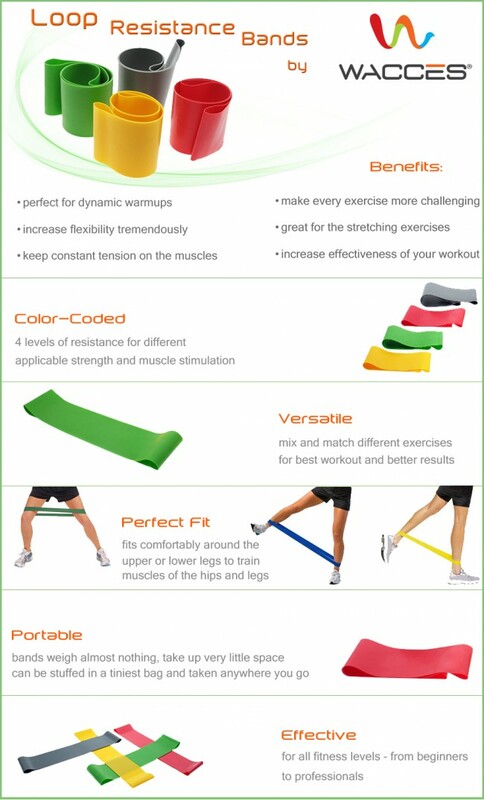 Strengthen and exercise your body muscles using this convenient piece of equipment. 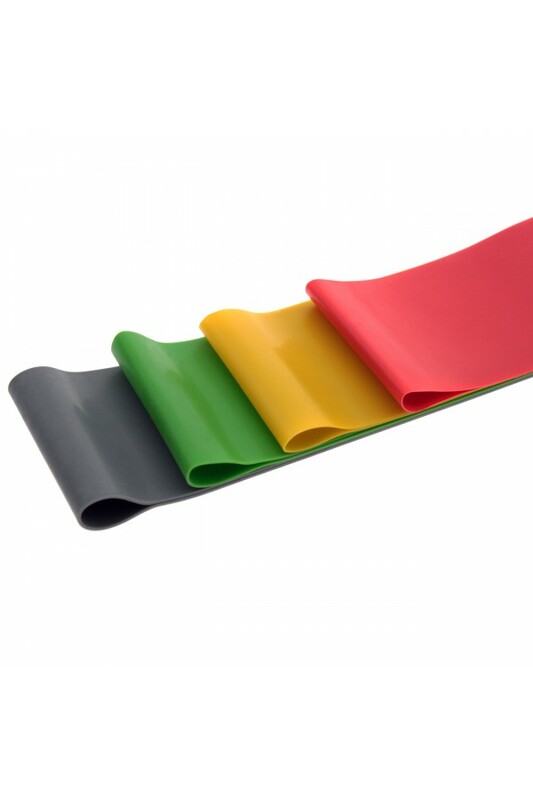 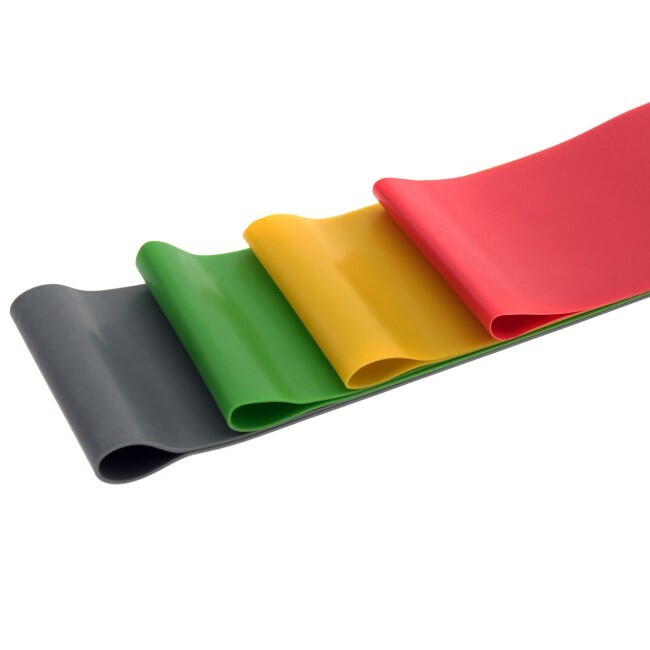 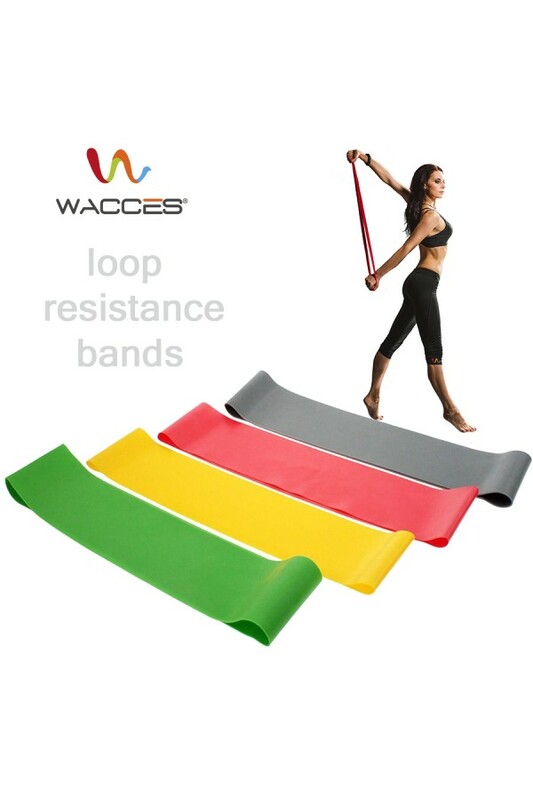 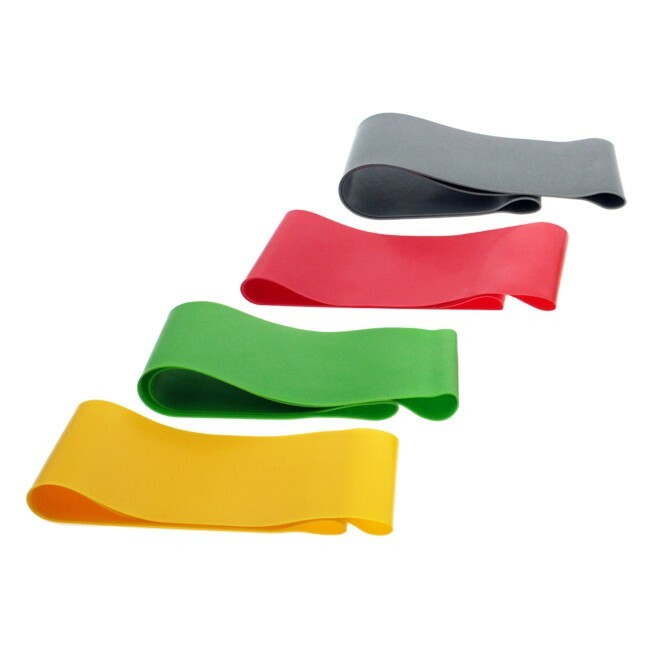 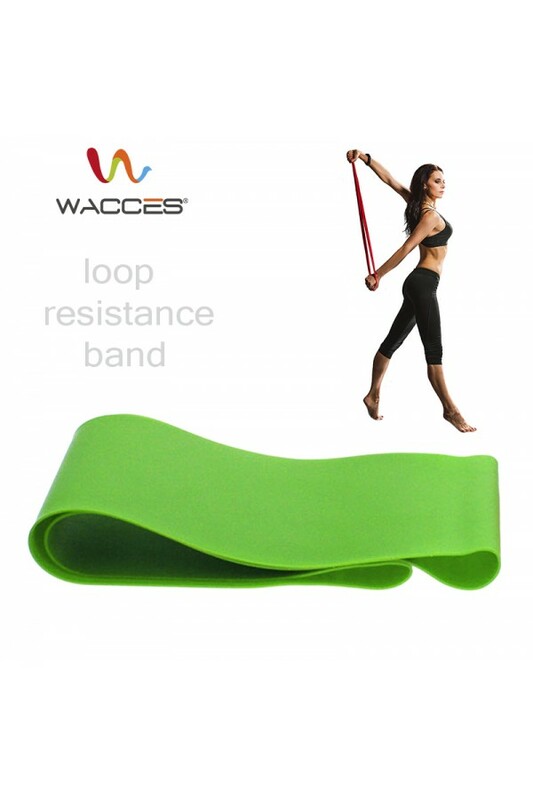 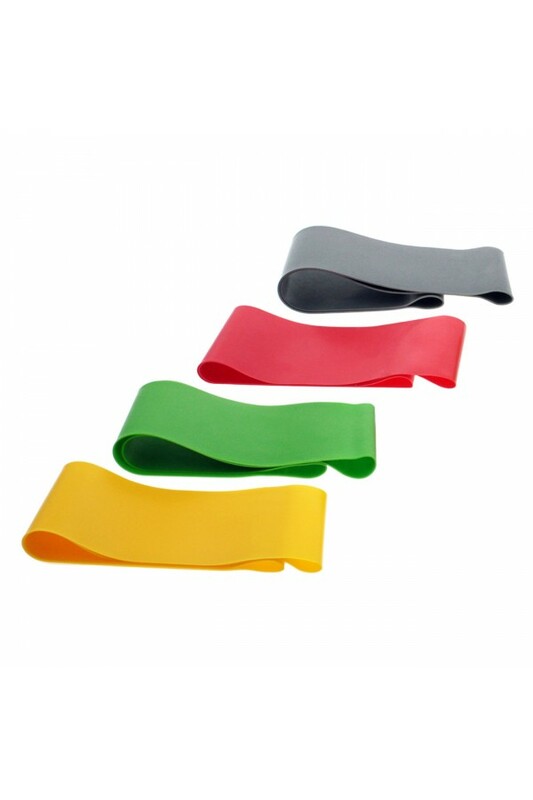 Wacces loop resistance band makes it easy to perform strength exercises in a variety of locations due to its lightweight and portable design. 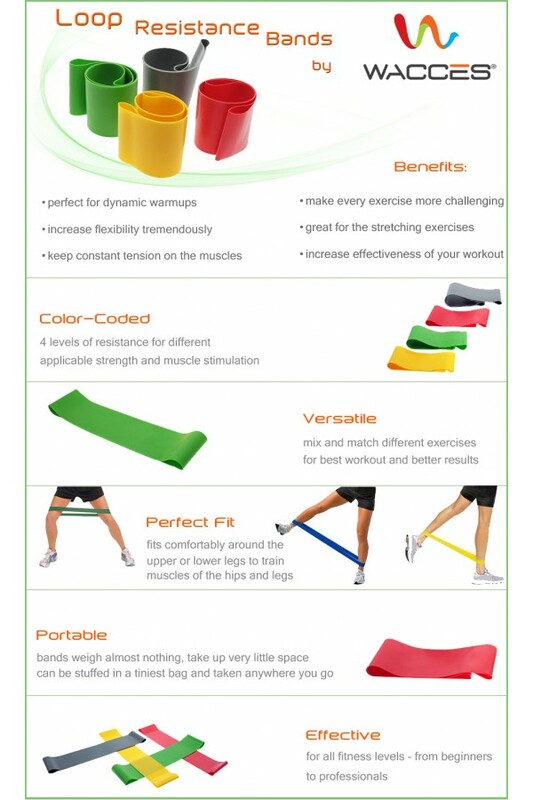 Perfect for physical therapy strengthening exercises for shoulders, knees, arms, legs, and ankles. 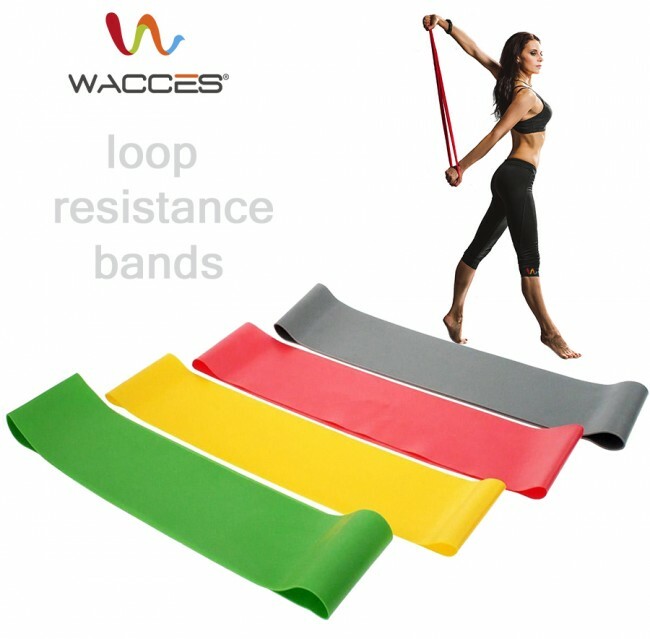 This loop band is a great tool for fitness, yoga or pilates to help increase flexibility and worm-up for a heavy workout. 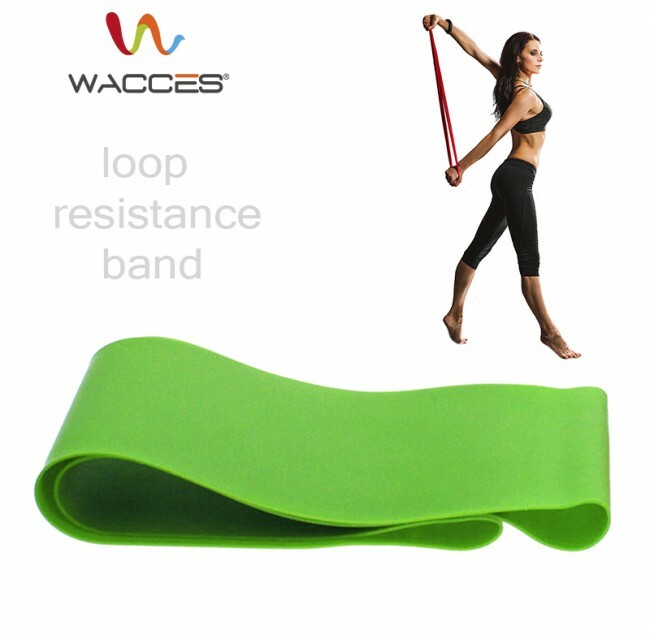 This band is great for women and men, and makes a great gift for your health conscious friends.